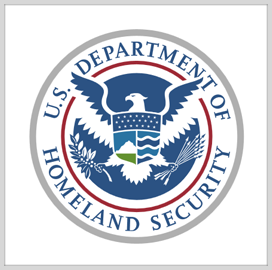 The Department of Homeland Security’s Science and Technology Directorate has adopted a new strategy: streamlining its deployment of technology capabilities to respond to advanced threats. The new research and development plan involves creating offices for mission and capability support, engineering and science, innovation and collaboration and enterprise services within S&T that will collaborate on the delivery of critical systems for countering evolving threats, the department said Monday. The reformed research and development plan also allows S&T to meet the new requirements of its operational components and operators across all levels of the federal government, as well as develop critical capabilities using existing technologies. William Bryan, acting undersecretary of DHS S&T, noted that the directorate is reforming its R&D strategy to simplify its business processes with private sector entities. He added that S&T is working with DHS acquisition colleagues in the first few stages of the R&D process to create a refined approach to delivering capabilities to customers and the homeland security marketplace.